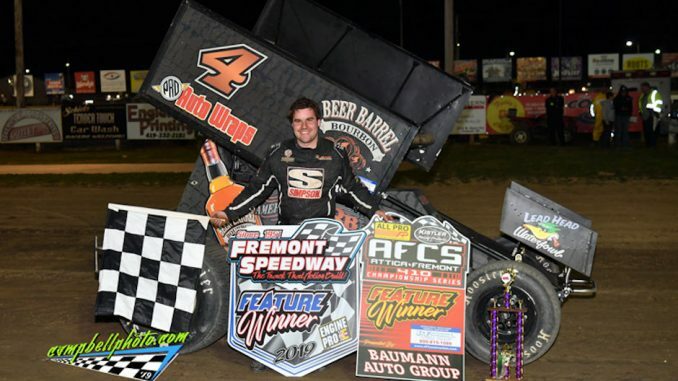 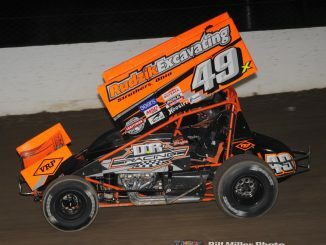 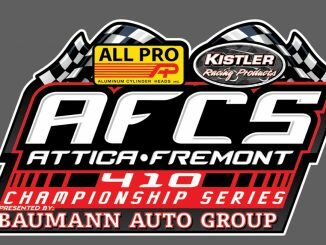 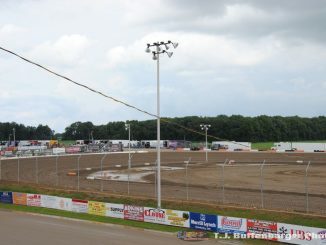 The inaugural season of the All Pro Aluminum Cylinder Heads/Kistler Racing Products Attica Fremont 410 Championship Series (AFCS) Presented by the Baumann Auto Group and the KS Sales & Service AFCS 305 Championship Series Presented by Jason Dietsch Trailer Sales will hand out over $65,000 in cash and awards in 2019. 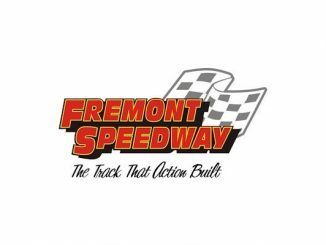 After a near-three and half year hiatus, Tony Stewart’s Ollie’s Bargain Outlet All Star Circuit of Champions presented by Mobil 1 will make their return to northwest Ohio’s Fremont Speedway, resuming an historic and competitive tradition that includes 122 appearances across nearly four and a half decades. 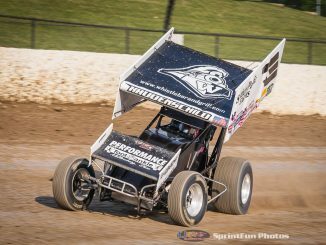 It’s been a very long time since “The Wild Child” Jac Haudenschild visited victory lane at Fremont Speedway. 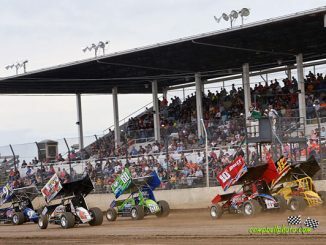 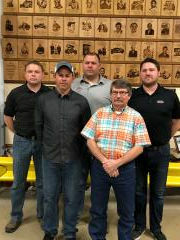 The 60-year-old hall-of-famer did just that Friday, Sept. 14 to open the 11th Annual Jim and Joanne Ford Classic on All Pro Aluminum Cylinder Heads Night.